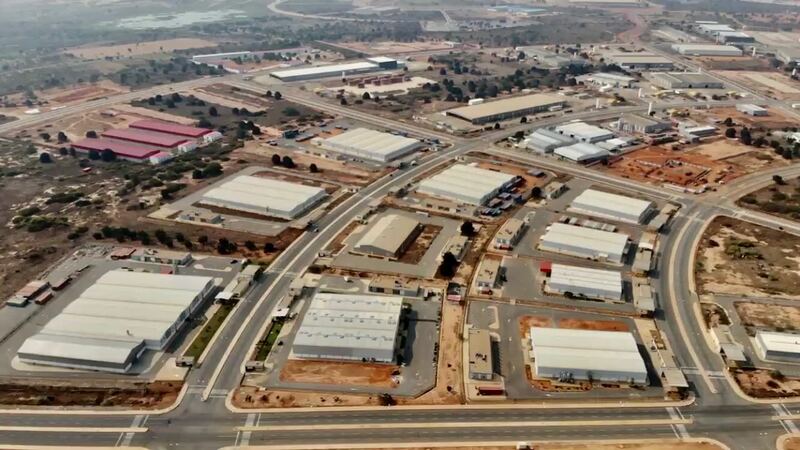 The Luanda-Bengo Special Economic Zone (SEZ) is a physically demarcated space endowed with fiscal benefits and competitive advantages! To achieve this, the SEZ is equipped with infrastructures suitable for the installation of companies, national or foreign, capable of fostering domestic production, job creation, competitiveness and innovation. The Luanda-Bengo SEZ is owned by the State, comprising twenty one (21) flexible reserves, seven (7) Industrial Reserves, six (6) Agricultural Reserves, and eight (8) Mine Reserves, distributed among the municipalities of Viana (eight thousand hectares), Cacuaco (twenty thousand hectares) and Icolo e Bengo (thirty thousand hectares), in the province of Luanda, and in the municipalities of Dande and Ambriz (total of one hundred and twenty thousand hectares) in the province of Bengo. A senior executive with more than 22 years of experience, with passages in several sectors both private and public, from the Oil and Gas, Telecommunications, Television and Industry. Visionary and creative, with a positive attitude and a firm commitment to excellence. Experience in Managing Organizational Change to achieve better results, with an open and entrepreneurial leadership style, highly effective management, planning negotiation and communication skills, as well as a solution-oriented approach to solving organizations. He was IT Systems Administrator at Texaco 1997-1999, Coordinator of the project implementation team at the beginning and Commercial Director and Marketing, Director of International Investments of the First Angolan GSM Mobile Network UNITEL SA 1999-2010, was the First President of a Board of Directors of the Angolan Public Television from 2010-2012, has developed entrepreneurial activities in the private sector with the creation of several startups, with emphasis on VIGORCALIMA Lda a company acting in the food processing Industry, from 2013-2015 and 2017-2018, was the first President of APIEX – Agency for Promotion of Investments and Exports of Angola, end of 2015 beginning of 2017. Holds a Degree in Electrical Engineering in the specialty of Telecommunications and Information Systems – University of Zagreb, Croatia-1996. He completed two post-graduate courses, one in Business Administration and Finance at Universidade Nova de Lisboa, Portugal in 2005, another at IESE – Senior Management Program (PADE) in Luanda, Lisbon, Barcelona in 2007. Advanced Business Management Program Kellogg School of Management, Chicago, USA in 2011. He holds other certifications and professional degrees such as MCSE in 1997, from participating in seminars and international forums where he was also a speaker. Enjoys technology and development of applied software solutions to the search of solutions to the problems of our daily lives. Speaks fluently 8 languages: Portuguese, English, Croatian, French, Spanish, Italian, Romanian, Serbian. He is currently the Chairman of the Board of Directors of the Development Society of E.P (Special Economic Zone of Luanda-Bengo). 1995-2001 Head of IT Department of the Hydrocarbons Directorate and representative of the oil sector at the National Commission for the Millennium bug. 2001-2011 IT Manager of Sonangol-Sede and Coordinator of Sonangol IT College. 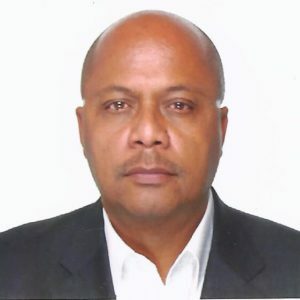 2011 – 2018 General Manager of the fiber optic cable factory ANGOLACABOS accumulating the Sonangol-SIIND Pipeline from De 2017 – 2018. Attended internships at Halliburton, Chevron, Schlumberger, SUN System, IBM. Higher Education in Electronics and Telecommunications. Beside Portuguese his fluent in English. Senior staff member of SONANGOL, currently serving as an Executive Board Director of the Development Society of the E.P (Economic Special Zone of Luanda-Bengo). 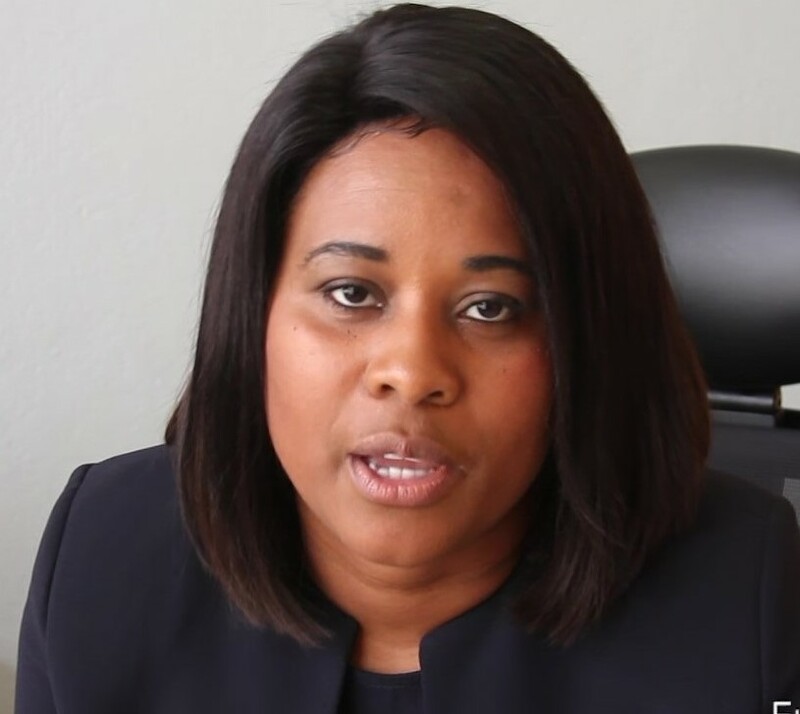 She is a senior official in the Ministry of Finance, having joined the Minfin family in 2007, where she worked for the National Treasury, Public Debt Management Unit and National Directorate of State Budget. From 2010 to 2015, he was an assistant to the US Treasury Department’s US Treasury Office of Technical Assistance (OTC) bilateral program. From March 2016 until September 2018, she was the Chairman of the Board of Directors of the Institute of Business Development (IFE). She has a broad background in Macroeconomics, a degree in Leadership, Management and Conduct of Public Policy from Harvard University. Likewise, he is trained in Macroeconomic Diagnosis for Countries Rich in Natural Resources, by the International Monetary Fund; Monetary Policy and Liquidity-Macroeconomic Forecasting and Financial Management by the Western and Southern Africa Institute (MEFMI); Global Economic Policy and Finance – Institute for Organizational Capacity Development (OCDI-SADC); Management of the Single Treasury Account Management by the OTC – US Treasury Department. Speaks fluently Portuguese, English, Spanish, French. Similarly, he speaks fluently the national language Umbundo and Lingala (Dialect of the Democratic Republic of Congo). She is currently Executive Administrator of the Development Society of the E.P (Special Economic Zone of Luanda-Bengo). 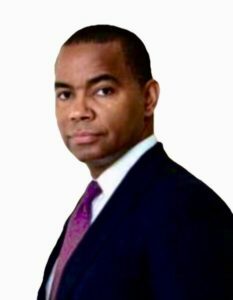 He is a senior member of the Ministry of Justice of the Republic of Angola, since 2007, admitted to the notarial career in 2011, was in charge of the First and most important Notarial Office of the Country, with passage through the Company’s Single Window ( One Stop shop ) , from 2009 to 2011. Always linked to the program of modernization and simplification of processes at the level of the Sector, was the focal point in the program ” Easier, simpler “, multi-sectoral, between 2011 to 2013. 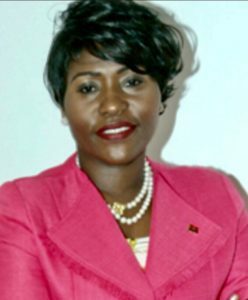 For nine months in 2011, was Acting Director of the National Directorate of Registries and Notaries, with notable changes in the procedural process and institutional relationship. 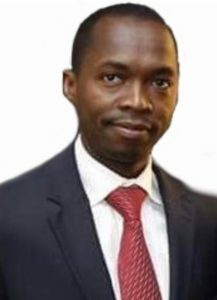 Graduated in law from the Agostinho Neto University in 2005, in the civil and legal field, he has postgraduate degrees in commercial companies and companies law, specializing in registration and notarial training in 2007 by the Institute of Judicial Studies, a project funded European Union (PIR / PALOP). He has been a member of the Angolan Bar Association since 2006, and currently attends a Master’s Degree Course at the Law School of Agostinho Neto University. He has participated in several international seminars and conferences, including as a lecturer, in which the regional seminars of the consular area of the Ministry of Foreign Affairs, of which he is a regular educator, and the Conferences of the International Union of Latin Notaries, are pontificated. 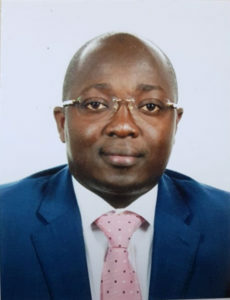 As a scholar and specialist in notarization and regularization of real estate law, he is a trainer at the Law School of the Agostinho Neto University, the National Institute of Judicial Studies and the Center for Studies and Training of the Angolan Bar Association since its foundation, and provides legal advice specialized for many public and private institutions. He is currently Executive Board Director of the Development Society of the E.P (Economic Special Zone of Luanda-Bengo). He is part of the technical staff at the Provincial Government body of the Luanda, from 2007. 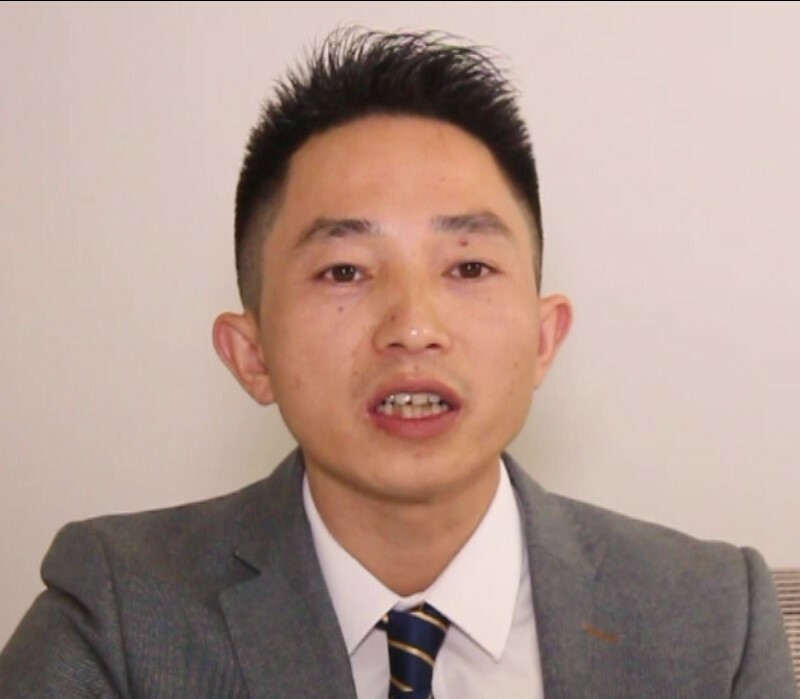 From 2009 to 2012 he held the position of head of the Section for Legal Counseling and Administrative Litigation of the Municipal Administration of Sambizanga. From 2012 to 2015 was the Head of the Notarial Deeds and Notary Acts of the Notary Public of the Government of the Province of Luanda. He holds a degree in Law from the Faculty of Law of the Agostinho University in 2010, a Juridical-political area. He holds a postgraduate degree in public policy from the Public Policy Study Center of the Agostinho Neto University Law School. 2009 to 2010 Advisor of the National Federation of University Sports. 2008 to 2017, National Trainer of the National Electoral Commission. He is currently a lawyer. Speaks and writes fluently French. He is currently an Executive Board Director of the Development Society of the E.P (Economic Special Zone of Luanda-Bengo). By 2022, the Luanda-Bengo SEZ aims to be a national reference of quality, rigor and responsibility, efficiency and effectiveness, entrepreneurship and security. Develop and Manage Infrastructured Spaces, flexible, with competitive advantages and security! Promote domestic production, with quality, to replace imports! Generate qualified employment, with a view to reducing poverty and raising national productivity levels. Our spaces have modern and innovative working conditions. Our users gain numerous benefits from a fiscal point of view. 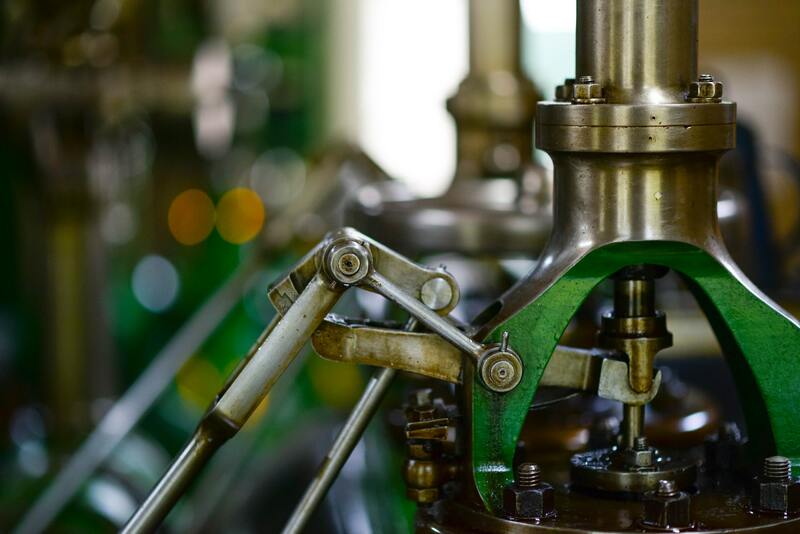 Our equipment is practical and modern, whatever your industrial sector. We have an attractive price list for the spaces available. 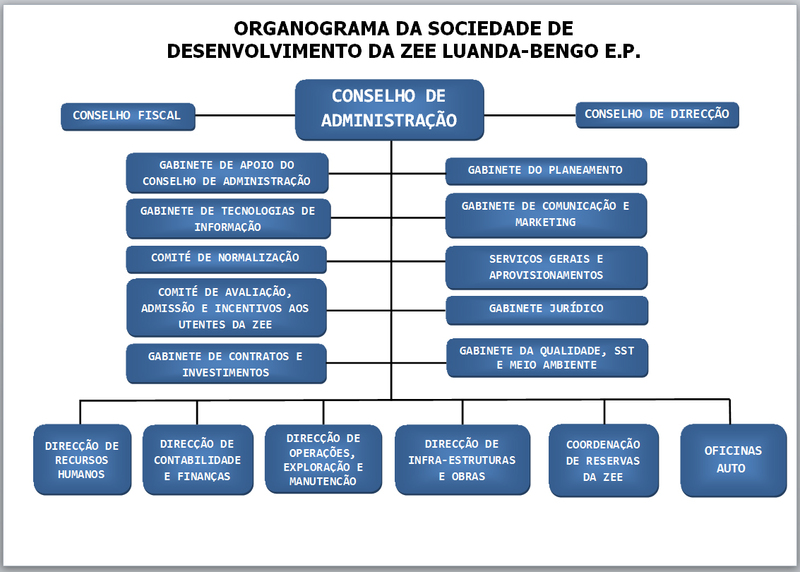 The Luanda-Bengo SEZ is managed and administered by the Luanda-Bengo E.P. Special Economic Zone Development Company, here also referred to hereinafter as the ZEE- E.P., created by Decree No. 57/09 of 13 October. The Board of Directors, the Audit Committee and the Management Board are the bodies of the ZEE-EP. 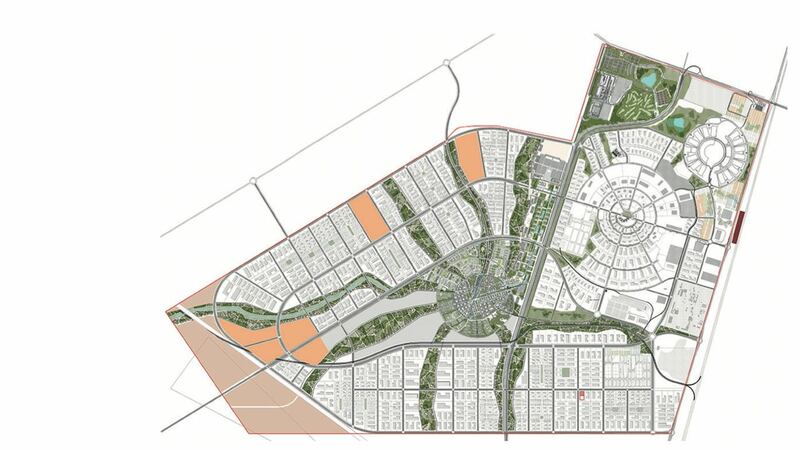 In order to plan, organize and regulate land occupation and land usage, the Master Plan of the Special Economic Zone is in the final phase. 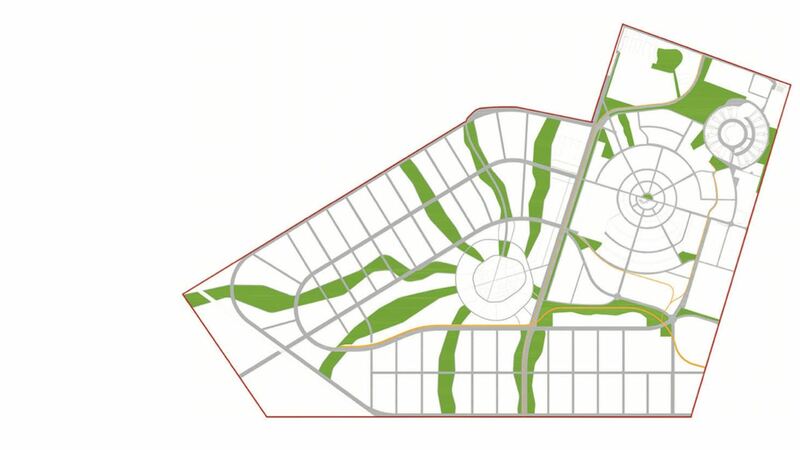 The organic rationalism employed in the urban planning of the EEZ allows the planned infrastructures to be perfectly integrated with the zones destined to industrial and productive, logistic, formative and business developments. Joining in a unique and amazing project inspired by nature and deeply respectful of the environment. The orthogonal layout of the streets. It ensures efficient mobility and proper management of natural resources. 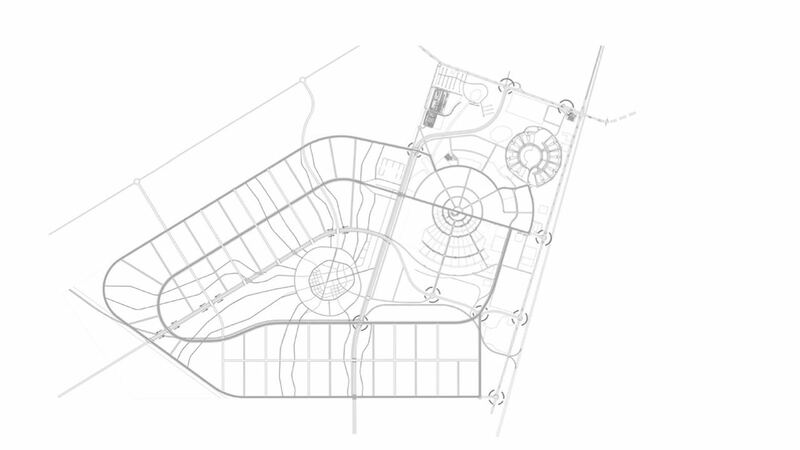 Inspired by an indigenous Namibe plant, a system of green areas has been developed that expands from the core of the project to the contiguous zones, ensuring an excellent integration with the environment. The fusion of the orthogonal structure and green zones guarantees compliance with the most rigorous sustainability requirements. In addition, it favors a fluid mobility of both people and goods and gives industrial development an organic and pragmatic air. The industrial or productive areas occupy 70% of the space in this project. In the following table we can see the distribution of the space according to the useful areas of the EEZ, without considering the areas occupied by the infrastructures that would comprise more than 2,500 ha. The Luanda-Bengo SEZ, always under the guidance of the Angolan Executive, is characterized by integrated management and phased development. The Luanda-Bengo SEZ has as its social object to promote the offer of the widest and best Infrastructures, Equipments, Products and Services customized to its Users. v. Potable water distribution network; saw. xi. Loading and unloading areas. Presidential Decree No. 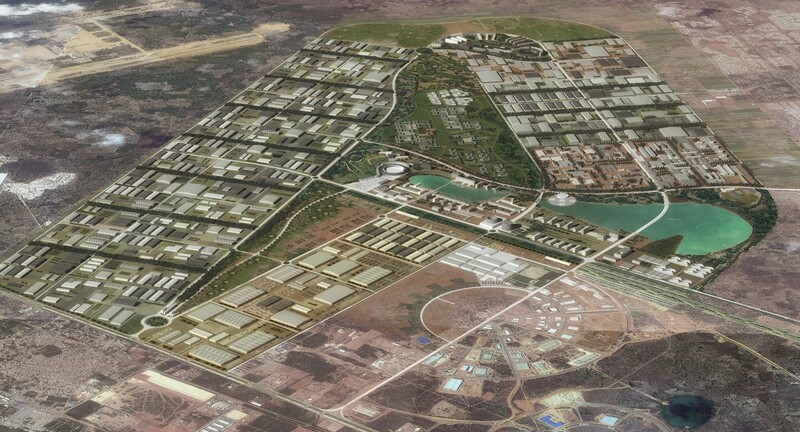 57/09 – Creation of the Luanda-Bengo Special Economic Zone Development Company E.P. 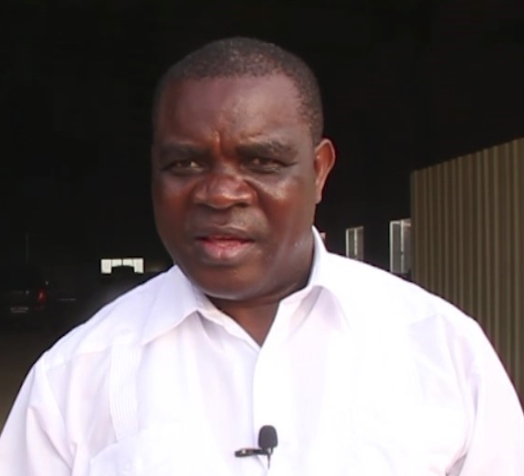 "With the installation of this carpentry in the SEZ, the government intends to leverage the industry that is dormant"
"Our factory has the capacity to overcome the challenges posed by the Government. 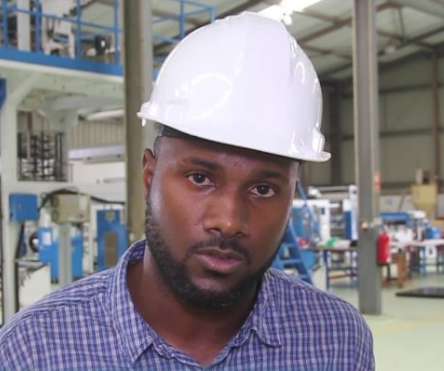 Our plan is to expand the business to other African countries, maintaining the headquarters in Angola"
"In the SEZ, the investor is guaranteed by the infrastructures created, such as energy and water, roads, which in most cases we do not find in other areas of Angola"
"We have products made internally with recycled material. Any waste produced in the production process is reused"